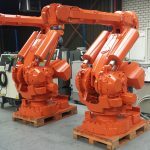 IRB 6400 is a 6-axis industrial robot, designed specifically for manufacturing industries that use flexible robot-based automation. 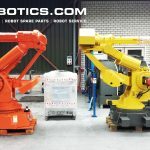 The robot has an open structure that is specially adapted for flexible use, and can communicate extensively with external systems. 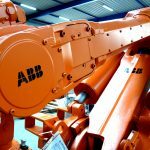 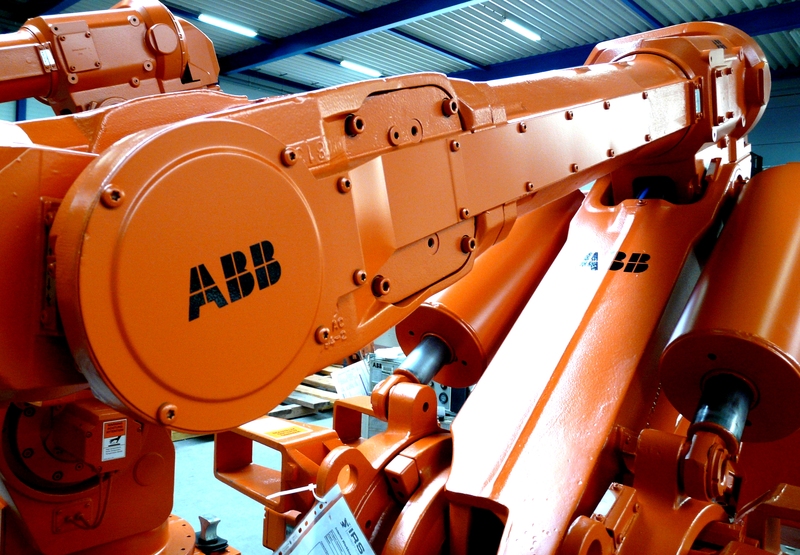 The ABB IRB 6400 is one of the most installed robots in the world. 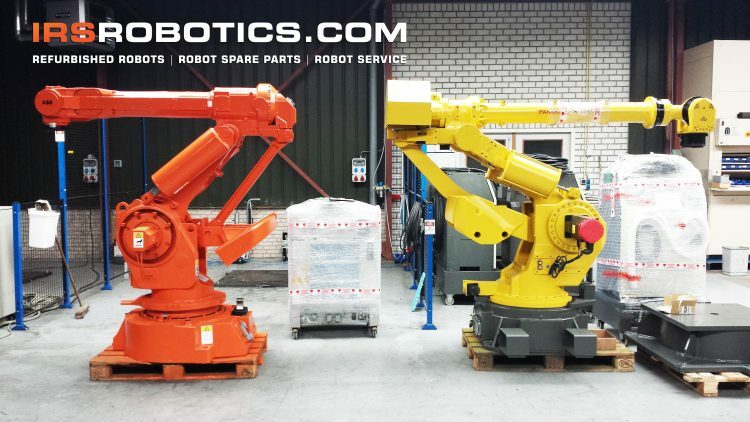 They have been used by most of the major automotive manufacturers for nearly 15 years. 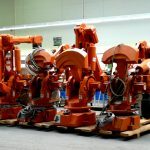 They have an excellent reputation for reliability and capability and as such are the industry standard. 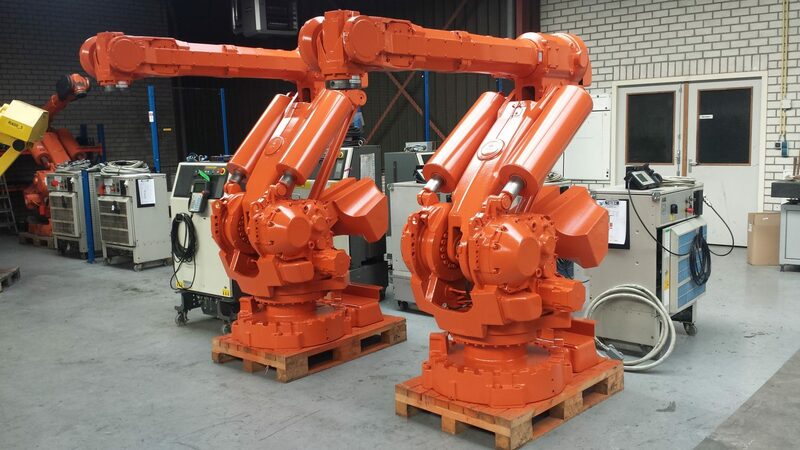 It is modular in construction and as standard the 6400 has 120kg capacity and 2.4m reach but there are several types available with capacities up to 150kg and reach up to 3.0m.